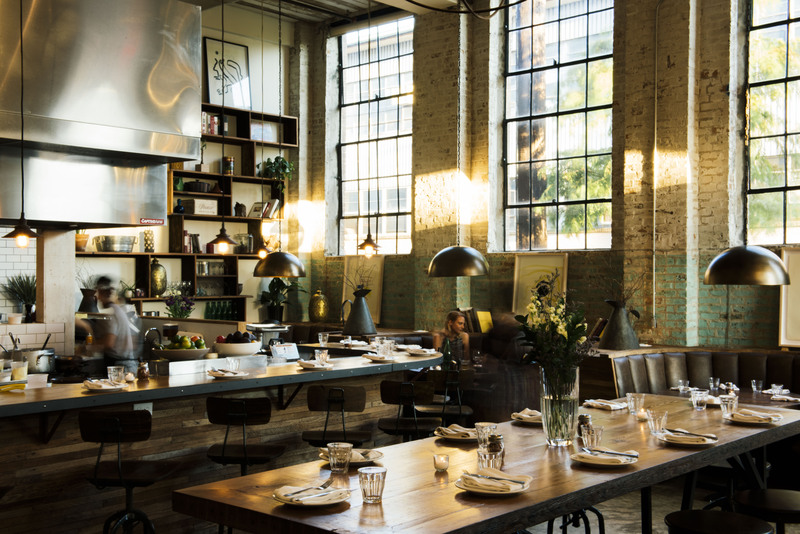 Refinery29 rounded up their favorite places to eat, drink, play, and stay in New Orleans. Photo (L) courtesy of Parkway Tavern and illustrated by Tristan Offit for Refinery29. Photo (R) by Alan Wenderoff and illustrated by Tristan Offit for Refinery29. Anyone who reads Refinery29 knows that the website is a staple for topics like fashion, lifestyle, travel, and beauty (among other things). Refinery29 is like your effortlessly cool friend who knows all the best places in town. Our friends at Refinery29 came down to New Orleans to get a taste (literally) of the Crescent City. Video producer Emily Curl navigated NOLA solo and embraced everything we have to offer, from the welcoming restaurant owners to the funky shopping scene, to the bars with baked goods. Without further ado, here you have it: Refinery29’s How to spend 29 hours in New Orleans. Photo courtesy of Henry Howard Hotel. 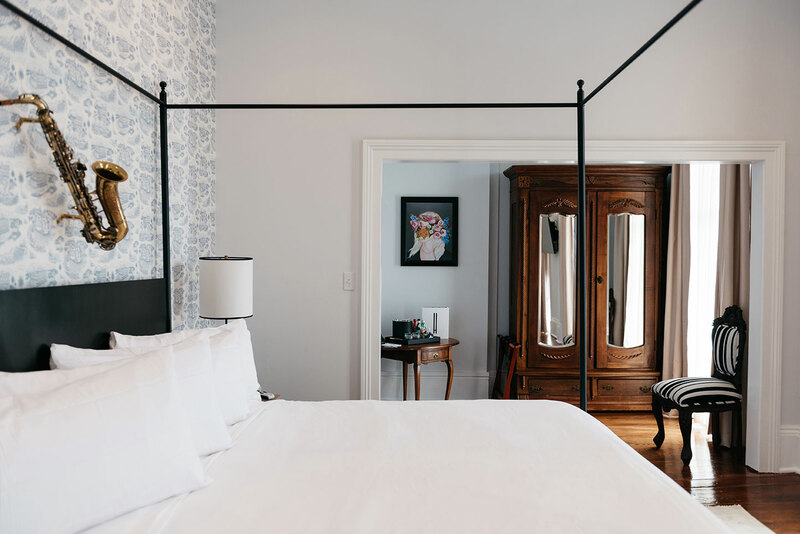 This Instagram-worthy hotel, designed in the 1800’s by renowned architect Henry Howard, is a dreamy spot to rest your head in the Crescent City. It’s located in the picturesque Garden District right off the streetcar line, and has easy access to Uptown and Downtown. You’ll fall in love with the custom wallpaper and historic feel of this hotel. 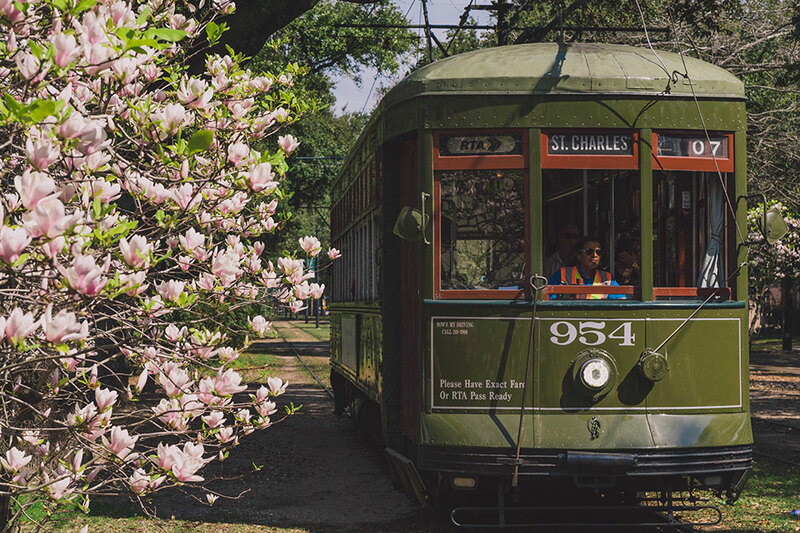 For just $1.25, you can travel the New Orleans way: in a beautiful, historic streetcar. Climb aboard and have a seat next to the window to gaze outside as you roll through the city. This is a unique (albeit, a bit cliché) New Orleans experience that everyone has to do at least once. Katie’s is your quintessential neighborhood establishment in New Orleans. It’s family-owned and run, and even if it’s your first time in the restaurant, the staff will greet you like a long-timer. 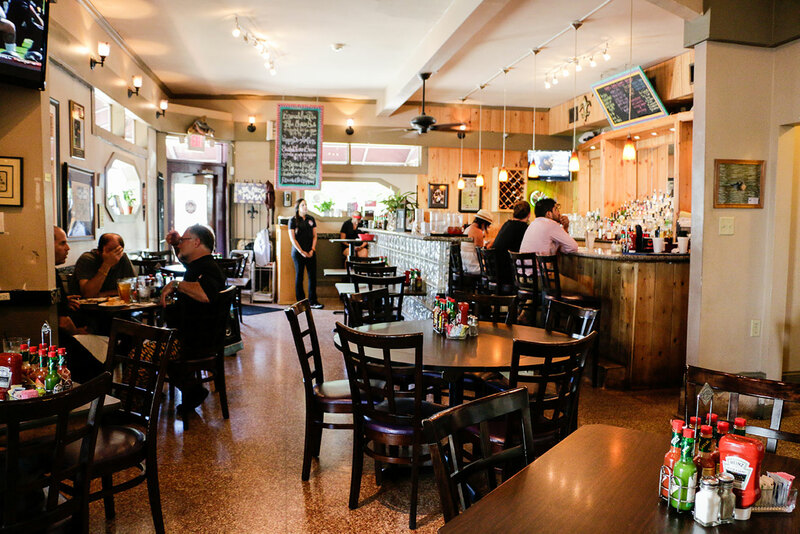 Come for cuisine like seafood beignets, chargrilled oysters, and po-boys. Stay for the stories you’ll hear from your server, hostess, or bartender. Photo courtesy of Saint Claude Social Club. New Orleans is home to women who shape history. It’s no wonder why. 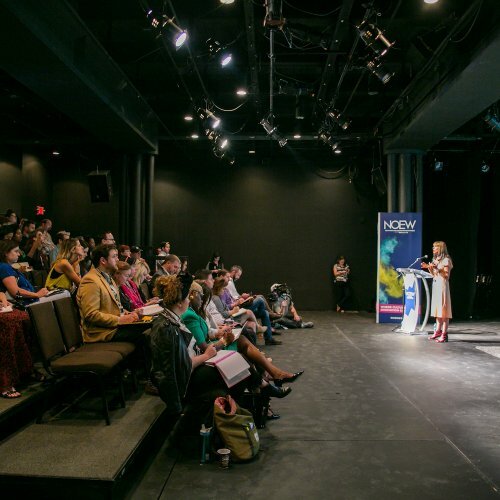 The creative scene and open atmosphere (plus the inspiration around every corner) is a recipe for breaking glass ceilings. St. Claude Social Club celebrates that: it’s a funky, female-focused shop on Magazine Street with all types of unique finds. 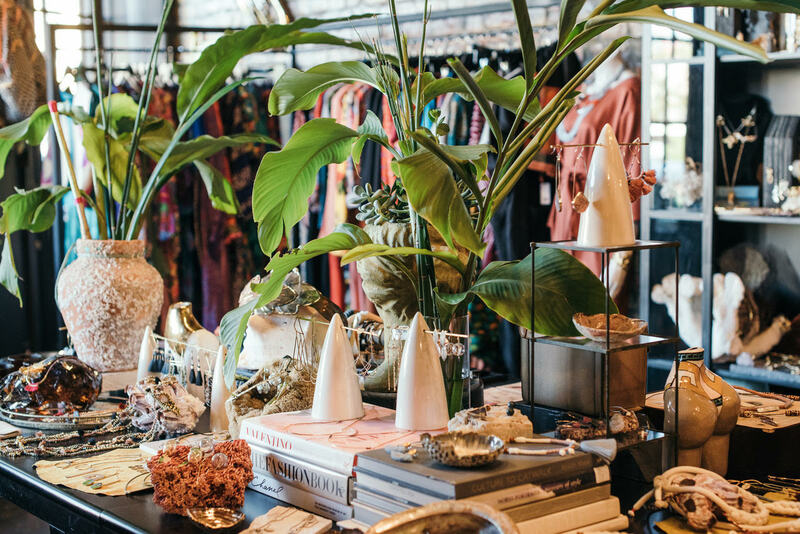 Clothing, jewelry, home goods, artwork and more fill the space. Plus, the shop, which was started by two women, has couches and spaces for people to gather, create, and collaborate. The club also hosts events like Carnival Costume Kick-offs and makeup tutorials! Photo courtesy of Paladar 511. Exposed brick walls and glimmering chandeliers set the mood in this tucked away spot. The Bywater, known for its arts scene and culinary innovation, should be on any visitor’s list who wants to get off the beaten path. Paladar 511 serves a Euro-American menu with a focus on non-traditional pizzas. And the bar menu itself is worth the trip here. 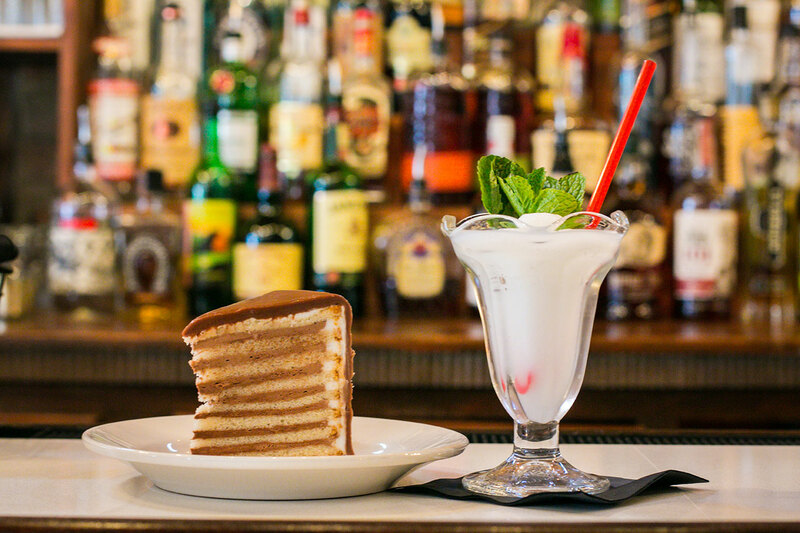 Give in to your late night sweet tooth at Bakery Bar, a cozy Garden District find that may be locals’ best kept secret. Grab a seat at the bar and you won’t just see bottles behind your bartender. You’ll see alllll of the cakes too. And pastries. And cookies. Seriously – does it get any better than that? 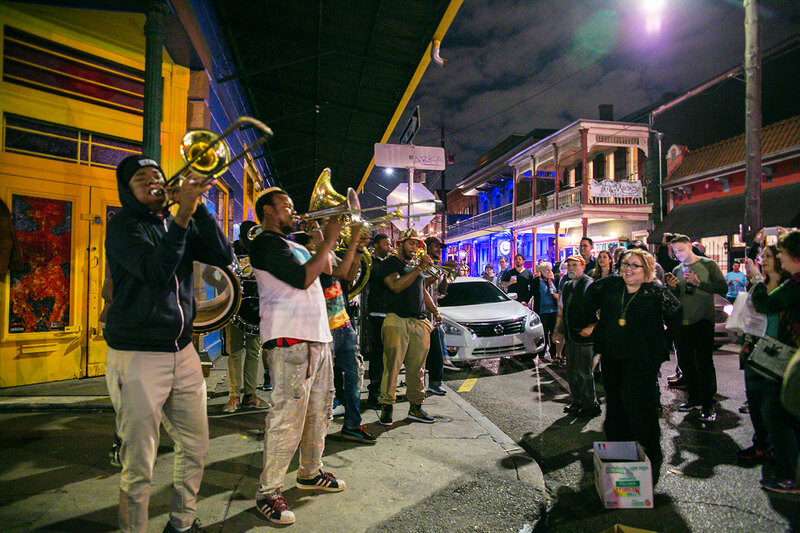 End your night taking in the jazzy sounds of Frenchmen Street, one of the best streets for music in the world. Talented musicians take the stages here nightly, and some venues don’t even charge a cover. Listen to jazz in the city where it was born. Be sure to follow the glimmering lights to the Frenchmen Art Market, where local artisans set up shop to sell their work. It’s a magical experience you can only have in New Orleans. There you have it. An amazing itinerary, Refinery29-approved. See Emily Curl experience it for herself in the video below. Refinery29 also highlighted the best food and drink spots in the city, so if you’re in need of more recommendations, look no further than this list. Jill is a born-and-bred New Yorker who came to New Orleans for college and never left. She is a writer and traveler who calls the Marigny neighborhood her home.